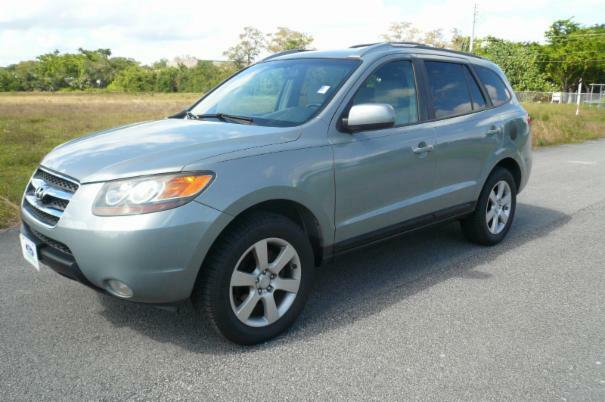 Automatic transmission 127509 original miles cold A/C runs and drive good. The interior and exterior look great, climate control system works well. The car is a perfect combination of size, power, and good look.